Audio equipment brand Beats is buying back 25% of its shares from HTC, the smartphone manufacturer announced today. As you may know, the brand is best known for its “Beats by Dr. Dre” headphones. 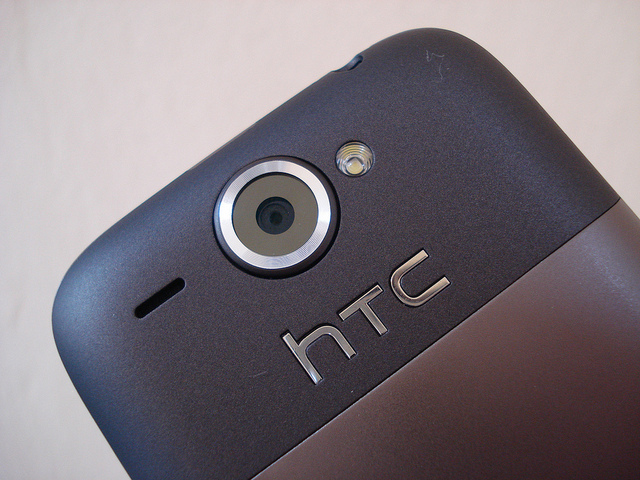 As you may remember, HTC became a majority investor in the company in August 2011, and went on to launch several Beats-enabled smartphones. Yet, this agremeent means that it will now only control around 25% of Beats. Still, this announcement doesn’t come as a surprise, as rumors had already emerged that HTC and Beats’ relationship would change due to dissatisfaction on HTC’s side. At the time, HTC CEO described these reports as “categorically inaccurate.” It is not hard to tell why the company tried to hold back the news: according to its announcement, HTC anticipates to lose $4.8 million from the disposal. Earlier this month, the manufacturer already reported a 57.8% fall in net profit for Q2 despite lowered forecasts. As for Beats, it recently confirmed the acquisition of music streaming service MOG for $14 million, and it remains to be seen whether HTC will still benefit from this deal.